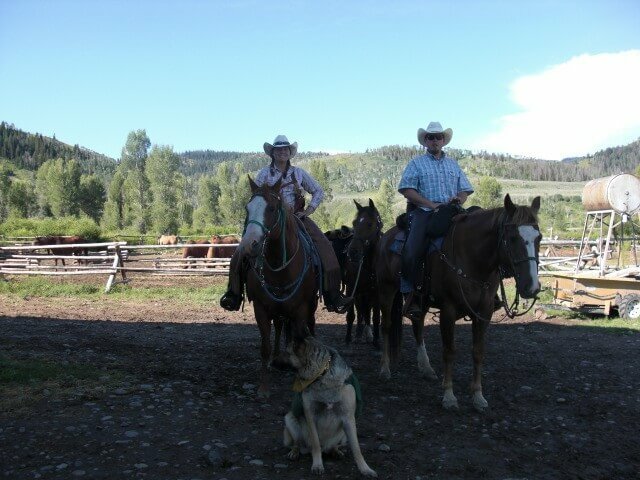 If your family has kids who enjoy being around horses, and trying new outdoor adventures, with and without their accompanying parents, you can trust the staff at Goosewing to make everyone’s vacation uniquely memorable. Our family has been to Goosewing many times over the years and always enjoyed the camaraderie of the wrangling staff, the wait & cooking staff, the managers and other guests. You’ll soon find out you’re part of an extended family, one that loves to share the treasures they have in the Gros Ventre Mountains.